Here at Fixspot, we are passionate about all things tech. Not only do we repair tech devices, but we also sell tech parts, tech cases, refurbished devices, and write articles about the latest updates in the tech industry. Due to our passion for all things tech, you can rest assured we will take the utmost care with your device. We know how important these products are to our customers, and customer satisfaction is our top priority. We value being able to give our customers back their device looking and running better than ever. We fix devices on the spot at Fixspot – with repair times of only 30 minutes or less. We have branches in Melbourne, both in the city's CBD and only a few minutes walk from major train stations. To find out more about what repairs we cover and our repair prices, please select the type of device you need repairing from the menu to your left. Our repair technicians are skilled professionals with many years of experience, and we fix your device as soon as we receive it. 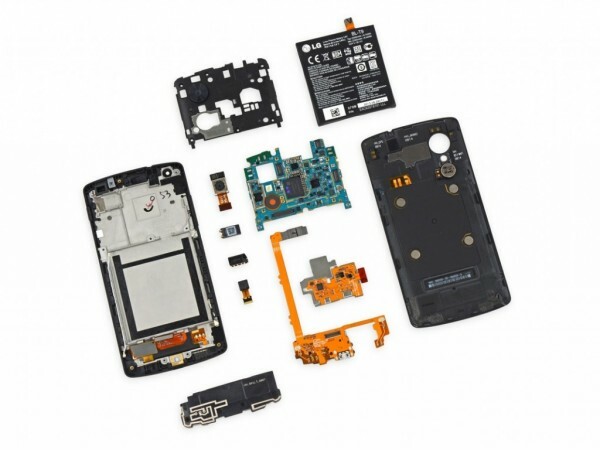 Our motto is we fix phones on the spot – and with repair times of 30 minutes or less, we keep to that motto! Our repair prices are low, but that doesn’t diminish the quality of our repairs. We guarantee you only the highest quality of repairs, and vow to take the utmost care with your device. We’ll return it to you looking and working better than ever – like brand new! If you have any questions at all about us and our services, please do not hesitate to contact us for further information. Contact details for our Melbourne branch can be found below. If you need further information on the repairs we cover at our Melbourne CBD store, please don't hesitate to contact us.